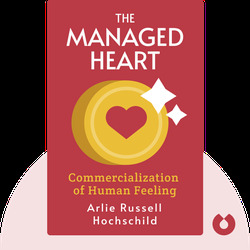 The Managed Heart (1983) is the seminal sociological text that introduced the concept of emotional labor. 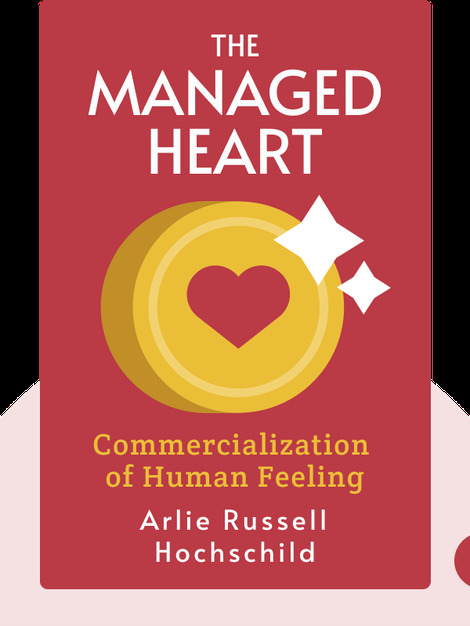 These blinks reveal how we adjust our emotions to our advantage in social and professional contexts, and shed light on the risks and consequences of this form of self-management. Arlie Russell Hochschild is a Professor Emerita of Sociology at the University of California, Berkeley. A renowned author, Hochschild has written three New York Times Book Review Notable Books of the Year: The Second Shift, The Managed Heart, and The Time Bind. Her latest book is Strangers In Their Own Land: Anger and Mourning on the American Right.